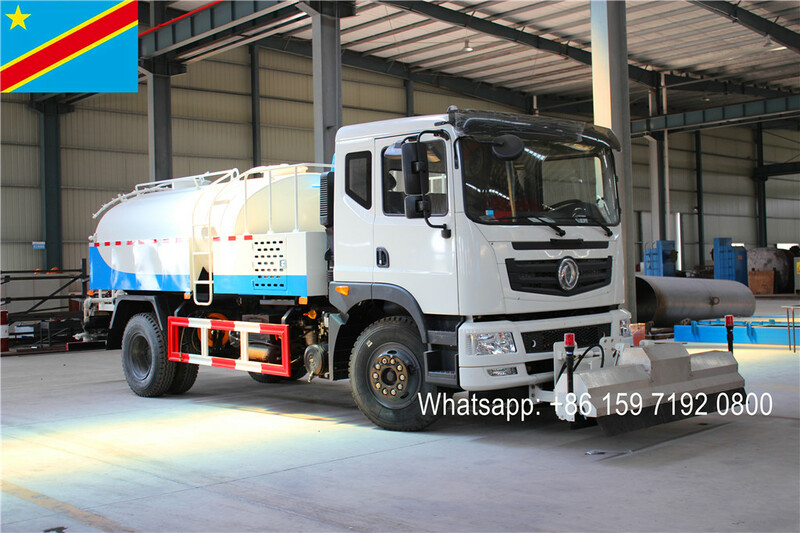 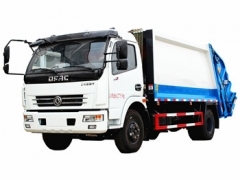 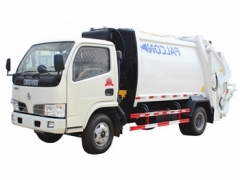 Professional Garbage Compactor Truck manufacturer & Supplier, our Dongfeng trash compressor truck. 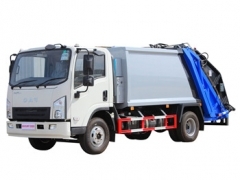 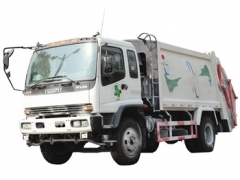 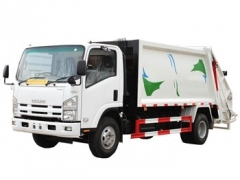 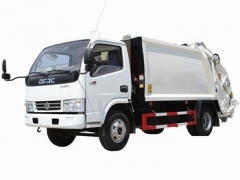 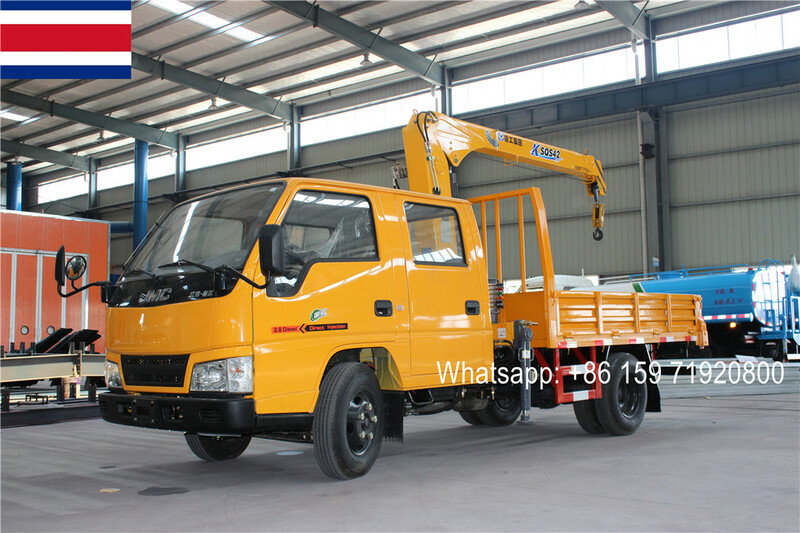 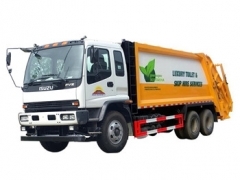 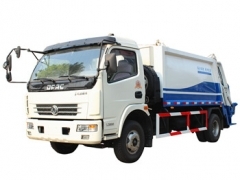 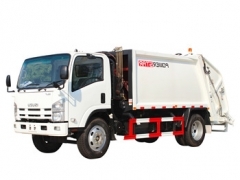 Isuzu refuse compression truck, best refuse collection truck, high quality rubbish compactor truck, is high efficiency truck which collect, compress and transport multiple solid waste. 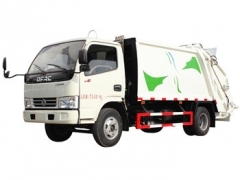 It can collect various refuse range from oridinal waste, wooden crates and other large refuse from international standard 240L, 360L, 660L, 1100L rubbish bins.